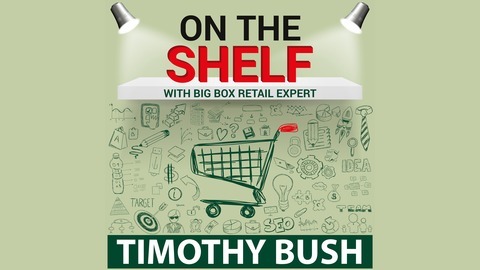 If you have a product or a product idea and have ever wondered how to get it placed in a Major Big Box Retailer, “On The Shelf” is the show for you. 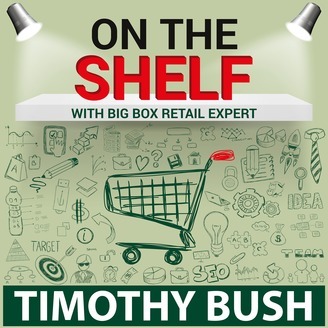 Every week we tackle important subjects crucial to mounting a successful sales campaign into Big Box Retail. From timeframes to packaging to Pricing we cover it all. Using simple steps, information and instruction, On The Shelf will be your personal wholesale consultant. Presented by TLB Consulting, a concierge consulting company, who has over 22 years of retail / wholesale expertise. Website – www.tlbconsulting.com Twitter – @tlbconsult.